Think of the siding on your house like the wrapping paper on a gift sitting under the Christmas tree. Do you want the wrapping to rip and tear easily, exposing the gift or do you want the recipient to have a hard time unwrapping it because the wrapping is strong and done right? The siding on your home is similar to the Christmas gift. It is basically the wrapping of your home. 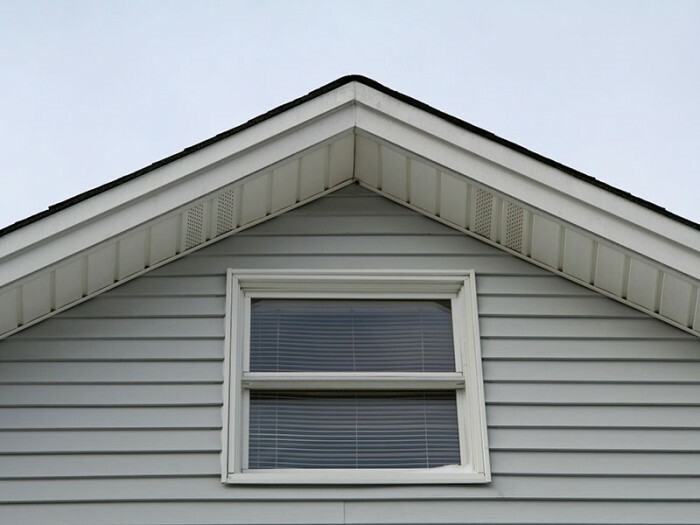 If the siding has holes or gaps exposing the underlayer to the elements of the Vancouver weather system, as time goes by, you will notice water damage to walls and floors. 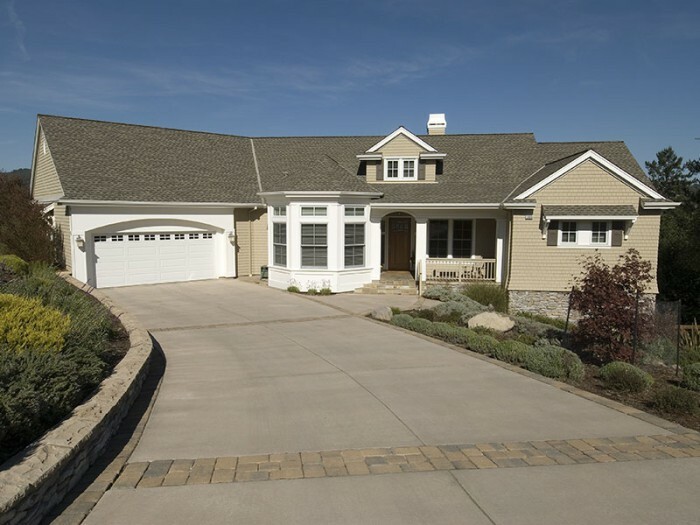 Get your home weather-proofed with quality installed siding from Direct Roofing and Waterproofing.